You should have acted, they’re already here. The Elder Scrolls Legends, the free to play Elder Scrolls based card game from Bethesda, already launched on iPad and PC via Bethesda.net earlier this year. However, Bethesda has now launched the game on Steam (for PC and Mac) and Android tablets, as well. This includes not just the base game, but also the new content – The Fall of the Dark Brotherhood, which incidentally also launched today – so you’re in for a treat. 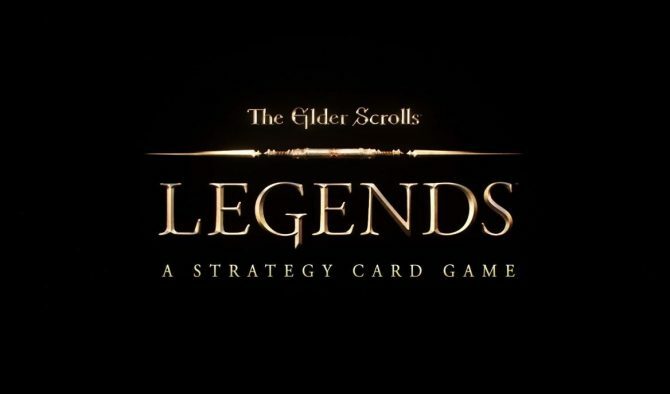 The Elder Scrolls Legends actually plays very well, and once the game manages to be available to a larger audience of players – which it should be now – it should be able to carve its own niche in the card game market. If you are going to be playing the game on Android, do keep in mind that you should ideally have a tablet device, and that it needs to be running Android 4.4 or higher. If you want to play this on your smartphone, Bethesda has revealed that it will be coming to iPhone and Android mobile devices this Summer, so stay tuned for that. Hopefully it is announced at E3.